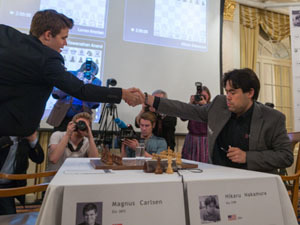 2/19/2014 – The Zurich Chess Challenge was won by Magnus Carlsen, who was all over the international media. 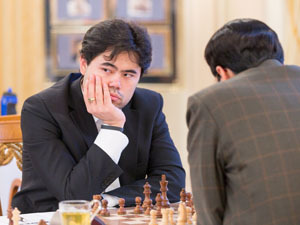 Second and third in this strongest event in the history of chess were Armenian GM Levon Aronian and US GM Hikaru Nakamura, number two and three in the world rankings. 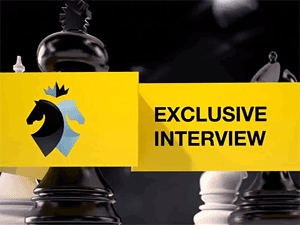 On the final day Chess TV's Anna Burtasova interviewed both of them, on a variety of subjects. 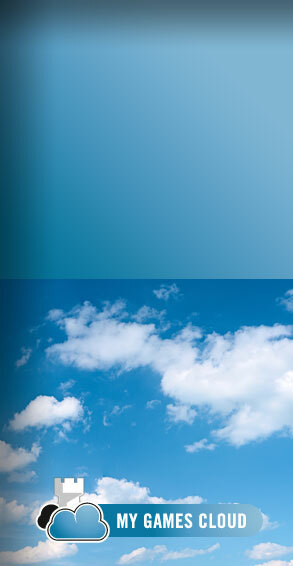 We bring you videos and transcriptions. 2/4/2014 – The World Champion saw his lead be seriously diminished as he was only able to score 2.0/5 in the rapid section of Zurich 2014. 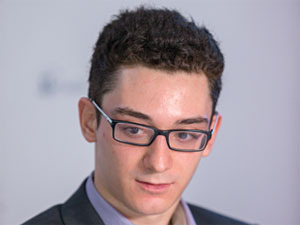 Caruana had an amazing performance, playing convincing chess and not once being in serious problems. His 4.0/5 was half more than Nakamura and one more than Aronian. The Armenian and the Italian shared second in the final tournament standings. 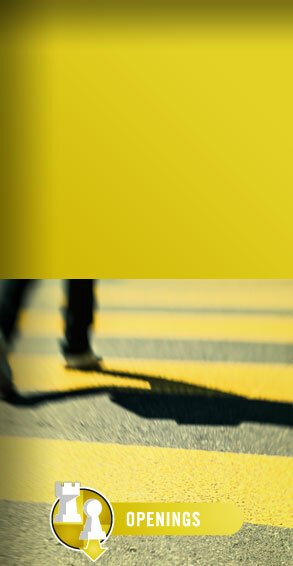 2/3/2014 – The Classical portion of Zurich 2014 has come to an end. 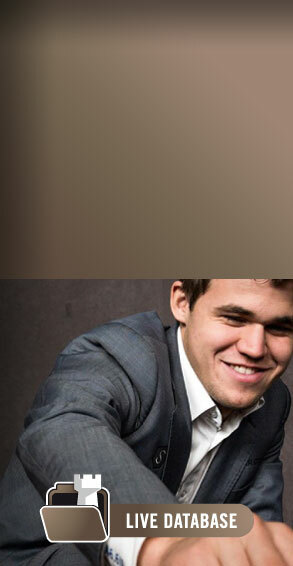 Carlsen comes out on top after having an effortless draw against Anand. 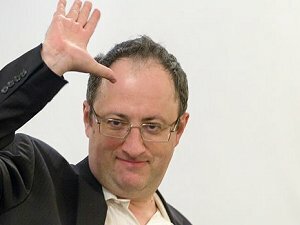 Nakamura had no chances against Gelfand and they agreed to a draw which forced a rapid game won by the Israeli. Caruana won a very nice game against Aronian in a grueling endgame in which the Armenian was not his usual solid defender. 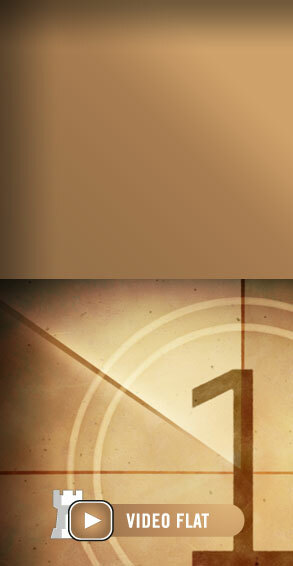 Rapids tomorrow! 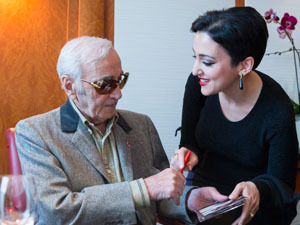 2/2/2014 – The Zurich Chess Challenge had the visit of Charles Aznavour, one of the most famous and enduring singers of the world. His music inspired the players as it was a beautiful bloodbath on the board. Aronian played like a machine against Nakamura, Carlsen's creative sacrifice vanquished Caruana and Anand won a complex game against Gelfand. Annotations of inspired games! 2/1/2014 – In a performance that would bewilder Harry Houdini, Magnus Carlsen has not only escaped from the grasp of defeat at the hands of Hikaru Nakamura, but he was able to turn the game around and somehow win. The American played better than the Norwegian, but an inexplicable and costly blunder turned the tides and it was he who was faced with a loss Report of a miracle. 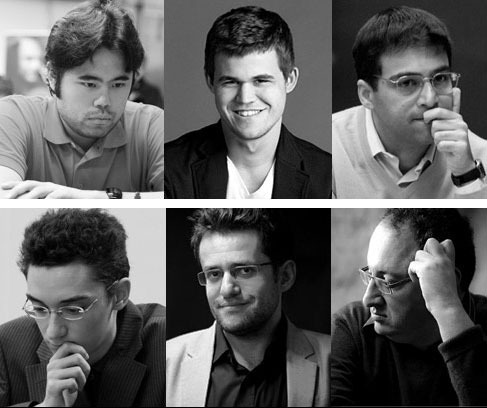 1/31/2014 – With a draw in the game between Carlsen and Aronian, Nakamura saw an opportunity to catch the leaders. He played enterprising and interesting chess against Anand, first sacrificing a piece for practical compensation and then playing accurate and precise moves taking advantage of every one of the Indian's mistakes. Analysis of the round and report of a special friendly match. 1/30/2014 – With impressive victories both Carlsen and Aronian have started showing strength and continuing their recent good form in Zurich 2014. Carlsen played a fantastic game against Gelfand who simply could not keep up with all the problems the Norwegian kept posing him. Aronian on pressured Anand until the Indian cracked and needlessly sacrificed a piece. Two games fully annotated! 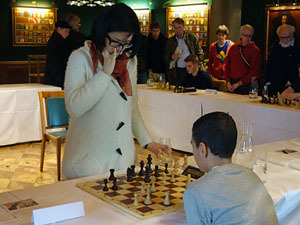 1/30/2014 – The players have already thrown around fireworks with an enthralling blitz tournament to open the festivities in Zurich. No one was safe as fighting chess prevailed with the unusual time control of 4 minutes with 2 seconds increment. Caruana and Gelfand beat Carlsen and Nakamura, but these two players recovered quickly and went on a rampage. Blitz analysis! 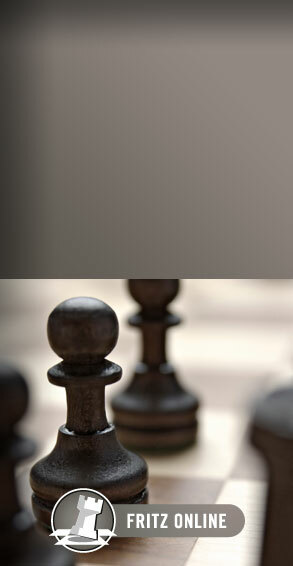 1/29/2014 – The strongest tournament in chess history - at a massive 2801 rating average - will begin in just a few hours. 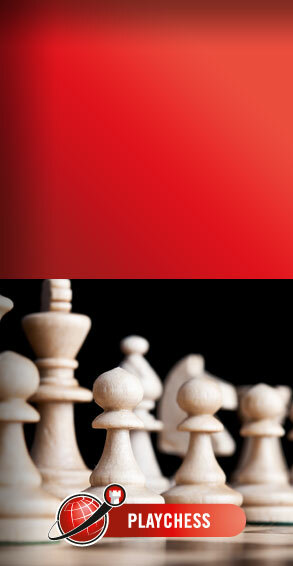 The festival will include a blitz, classical and rapid tournament. 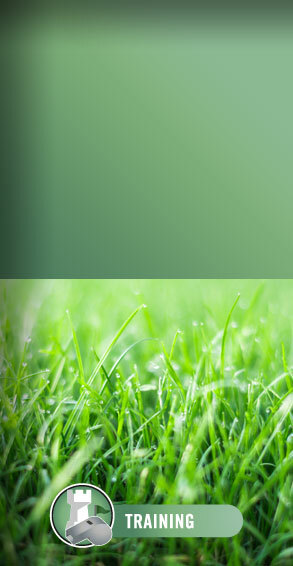 The first will be used to determine the colors and pairings, the two others to determine the winner of the event. Can this edition of Zurich top what some consider the best tournament ever held, the legendary Zurich 1953?